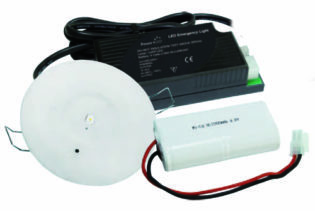 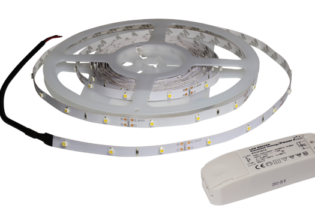 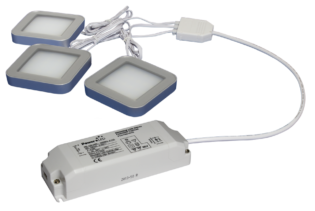 TRIO-3RS30K-TD is a 12Vdc 3W, LED Magnetic Round Light Kit. 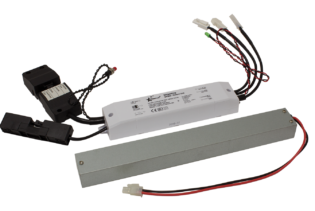 Incorporating a Universal AC input, it is ideal for various applications to set the mood you are applying your Trio to. 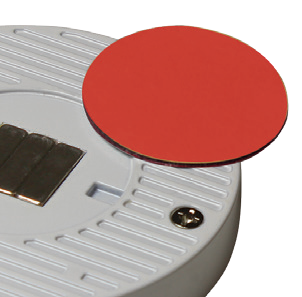 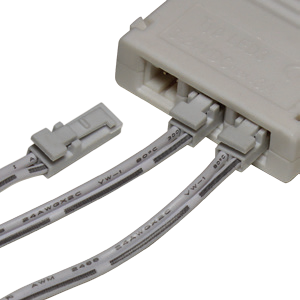 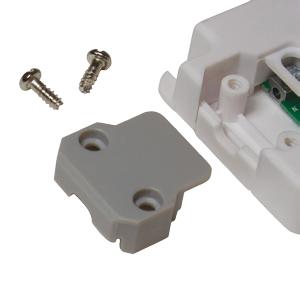 Benefiting from the innovative adhesive back feature and easy and quick connectors, installation has never been simpler. 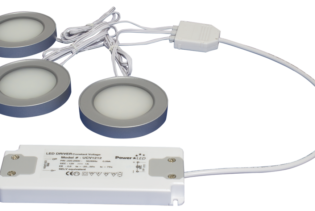 Additionally the TRIO-3RW30K-TD includes a magnetic attachment design, which allows fixing to glass as well as other surfaces. 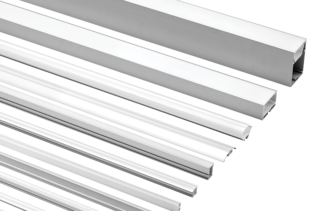 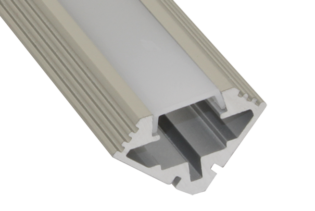 Whether you need different lengths or applications with awkward corners, our Trios will suit each specification. 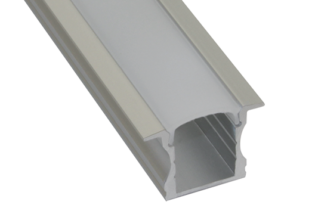 Designed with a fitted colour of silver, a lumen output of 270lm and a 120˚ lumen field angle, they are suitable for cabinets, decorative lighting and general task lighting with an IP44 rating. 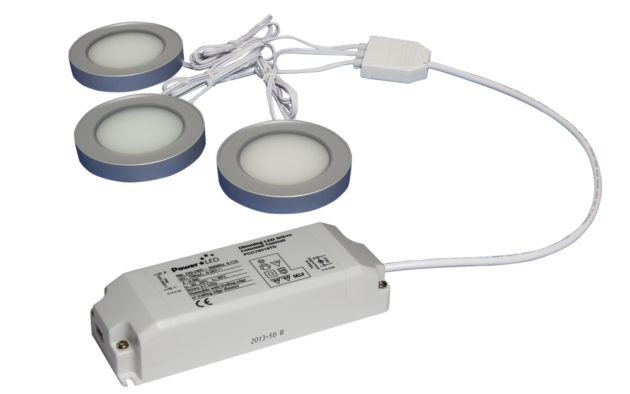 Our TRIO-3RS30K-TD performs with a colour correlation of 3000K and is manufactured to the highest quality to provide a high lumen output. 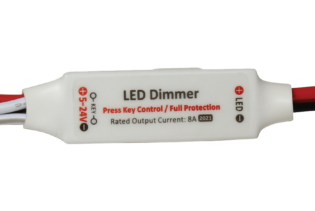 The LED dimensions are 70x11mm.Create your own personal touch with the consistent dimming with no flicker.